CEDAR RAPIDS, Iowa, November 13, 2018	(Newswire.com) - Illumin Heart has just released their brand-new Christmas Joys Collection. 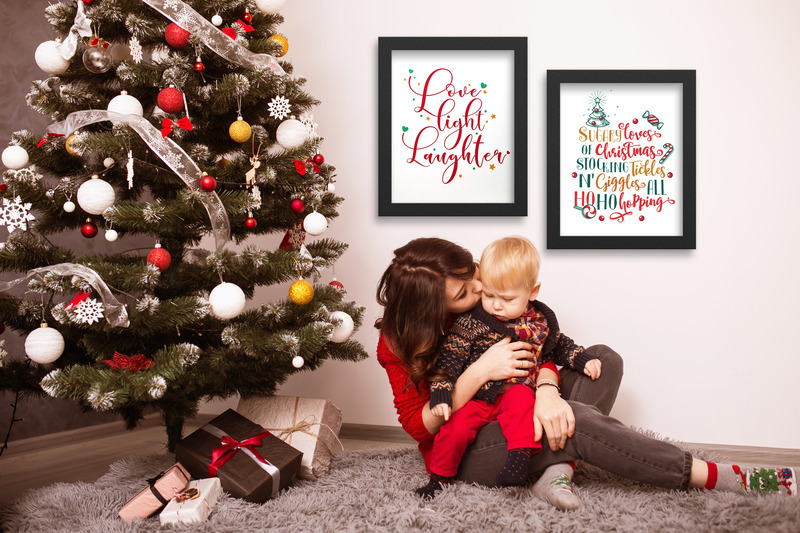 The collection features bright and cheerful Holiday cards and wall art prints. The holiday line designed to sprinkle cheer into homes this holiday season. The company was created by Vani, a mom, whose goal was the make family time more light-hearted and enjoyable. All the products are handcrafted in her Iowa home and are made with the finest quality paper and archival inks. Created by a mom, the new Christmas Joys Collection was made to spread a little more fun and holiday cheer into kids and their family's lives this Christmas. 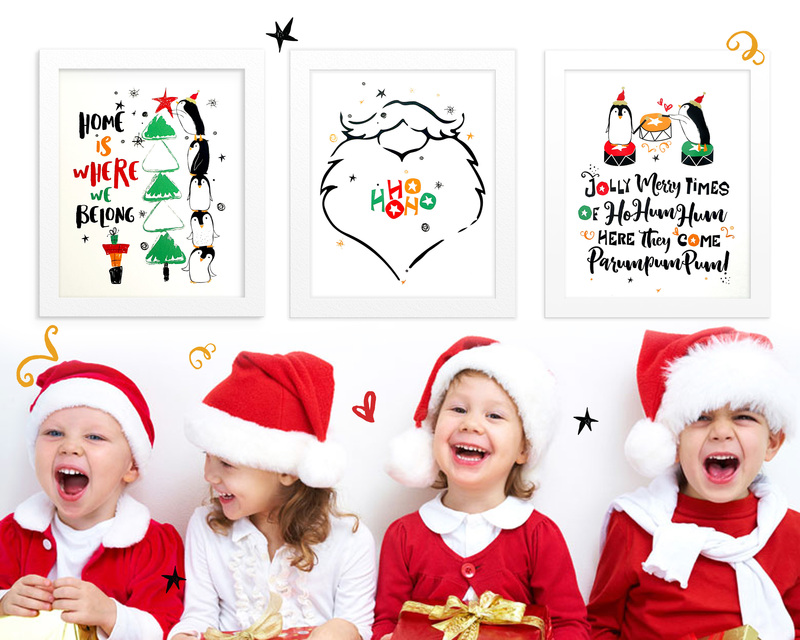 The company’s products feature short original poems and cheerful designs that inspire kids and adults to look at the bright side of life and begin each day with a smile. 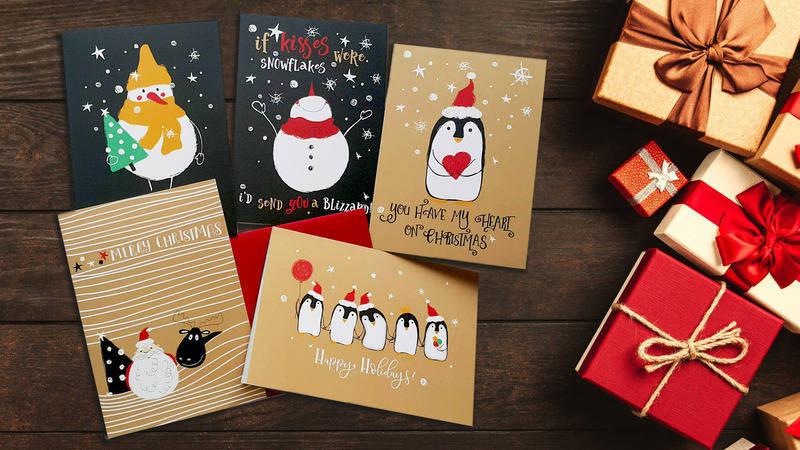 The new Christmas Joys collection offers an array of Christmas cards featuring cute snowman, adorable penguins and funny Santa. 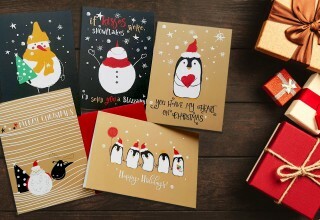 The hand-illustrated holiday cards come in single design sets or packs of assorted designs. 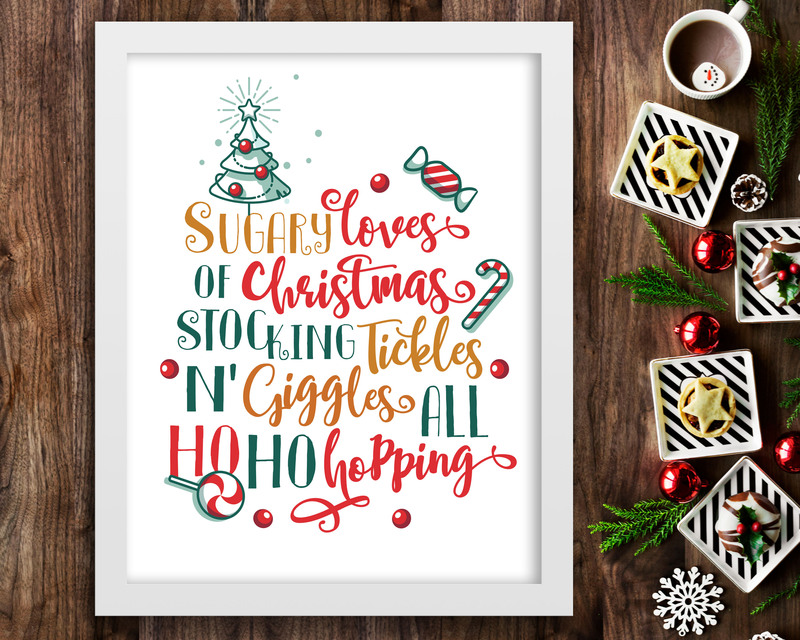 The uniquely designed wall art features original Christmas sayings written by Vani & fun hand-drawn illustrations candy canes, Christmas trees, and fun, adorable penguins. 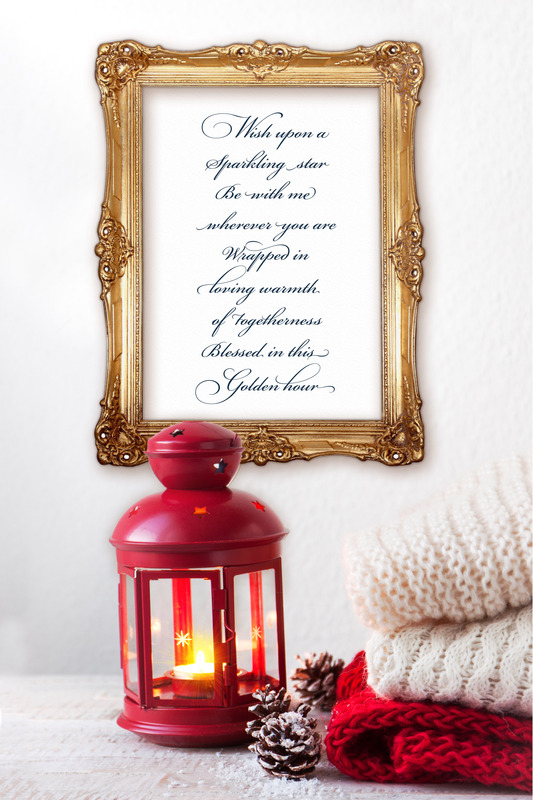 There's also wall art featuring an originally written Christmas wishes of togetherness for long distance families or loved ones who are away from home. Vani was inspired to bring more happiness into her home and started writing fun and original poems to get her son excited about daily routines and celebrations. She illustrated these fun sayings on chalkboards and soon the inspirations she created, became a part of everyday life in her home. Friends and family began asking her to make them similar creations, and from these beginnings, Illumin Heart was born. 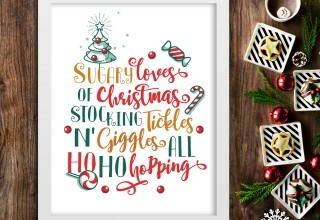 To spread love and laughter this season, for the first time, Vani has created an entire product line of her favorite and most popular holiday cards and Christmas wall art designs. This limited-edition Christmas Joys Collection is being will be exclusively sold at the company’s Etsy store. Where the limited products are scheduled to sell out before the end of the season. With a price range to steal from $12 to $23, Vani is excited to welcome her fans to her new handmade Christmas Joys Collection they’ve been requesting. Visit to see the collection and shop their holiday sale. 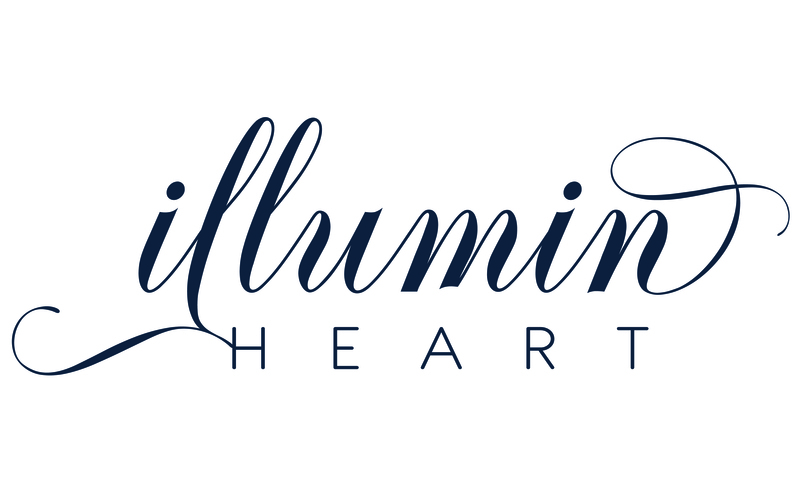 Illumin Heart is an inspirational stationery and wall art company, known for inspiring kids and families so that can make their worlds a happy place. Vani started designing fun stationery and wall art after she was faced with a very real problem of creating a warm and inspiring environment for her son to grow up in. After many years of creating by hand, Vani's products started gaining notoriety amongst the stationery and home decor industry. For more information, visit Illumin Heart’s Etsy store. 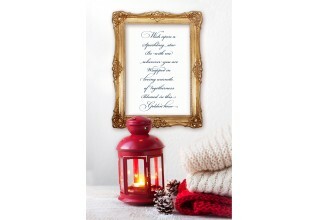 Illumin Heart is an inspirational stationery and wall art company for children and adults. Products feature short original poems and cheerful designs that inspire kids and adults to look at the bright side of life and begin each day with a smile.